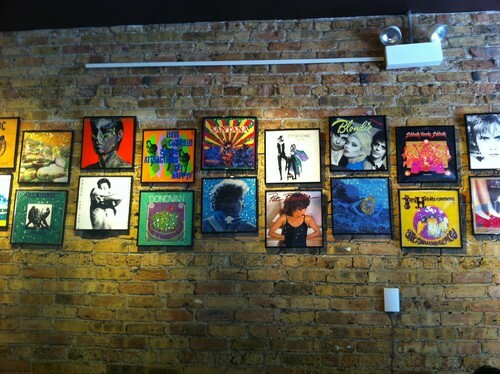 Using framed record albums in your home or office décor is a way to enjoy the wonderful pieces of album cover art found on record album covers. 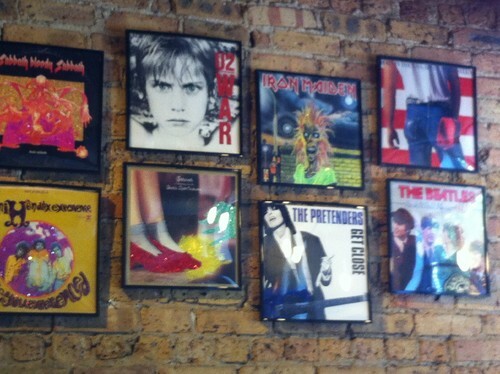 Framed album covers can be used to bring out a certain theme. 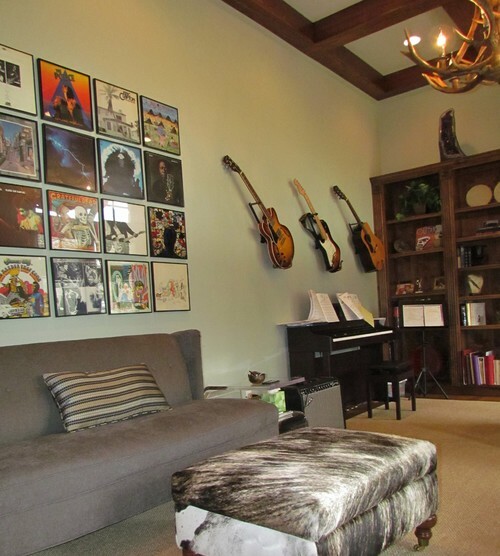 Vintage record albums when framed and hung on the wall in a large group can also be used to make a very cool composition. 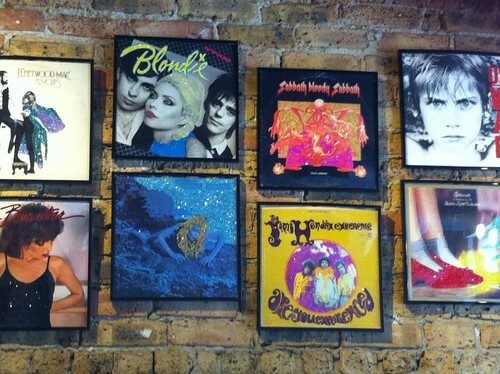 Framed vintage record albums make excellent gifts, especially for that person that has everything. The wide range of images and themes on record album covers makes it possible to fine something special for just about anyone. As gifts, framed vintage record albums are unusual, and demonstrate that you took some time and effort to select a personal gift for your loved one or friend.